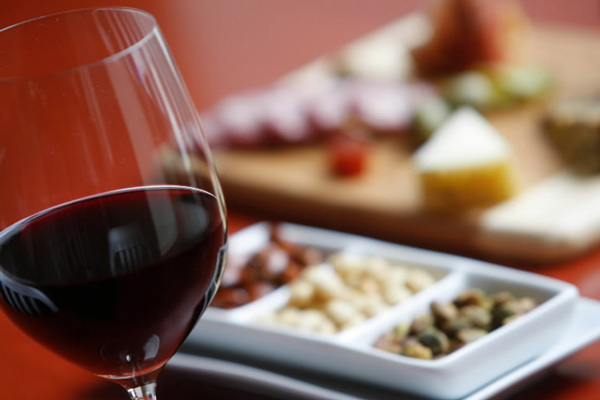 The melange of wine and food go hand-in-hand. Mainly these elements are matched to enhance the dining experience. 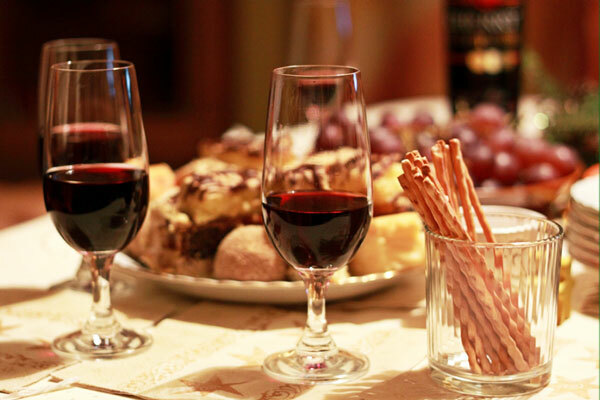 In most cultures, wine is considered a must at the dinner table. Both culinary traditions and wine making of any region have evolved over the years. The contemporary society demands everything to be blend perfectly. 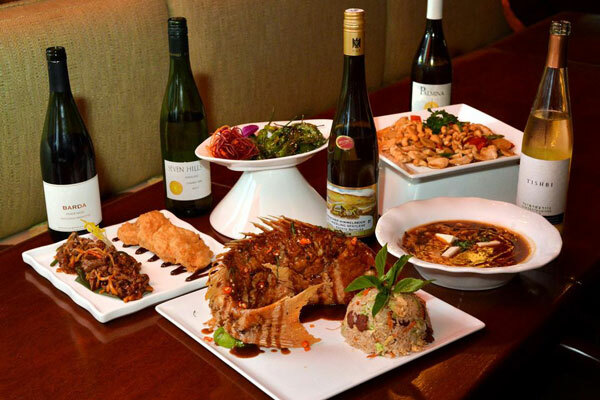 The recent trend seems to cater to the needs to pair the desired choice of wine with food. Let’s say you’re the typical party lover and normally party with your selected set of friends. Naturally, you may be well aware of your friends’ likes and dislikes in respect of food and drinks. Supposedly, you get an opportunity to throw a party for them; you surely know before hand their preferences of food and wine. You would easily arrange to pair these things. The end result would be, people would hover about your great taste of food and wine. Food experts are of the opinion that the correct combination of these two elements makes dining experience more delightful and enjoyable. The most fundamental element of food and wine combination is to understand the balance between the weight of food and the weight of wine. Heavy wines like Cabernet Sauvignon may overpower light dish like a quiche. The light bodied wine such as Pinot Grigio would be overwhelmed by a hearty stew. Apart from weight, textures and flavors are also complemented or contrasted. Few days ago, my friend shared with me details about an enticing article, she had come across. It was about wine tasting party. 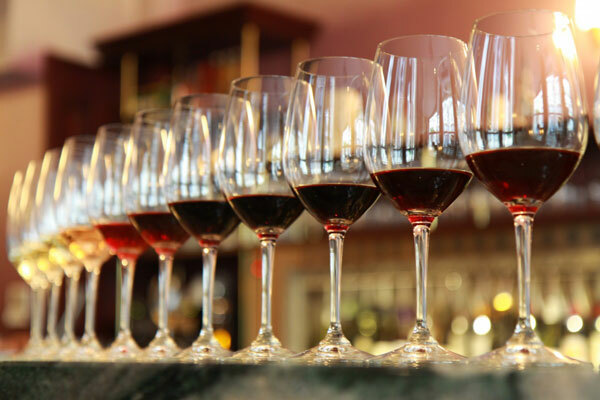 Are you perplexed about the concept of wine tasting party? Well, let me share the concept with you. 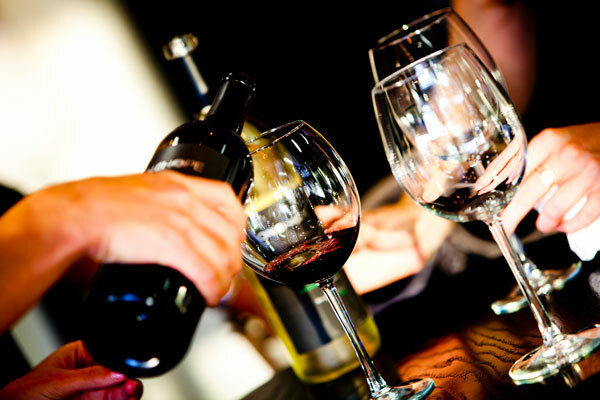 A wine tasting party is considered as a great way to share thoughts with a group of friends. In fact, it’s regarded to be a champion icebreaker topic. Think about this. In case you taste a wine or two in a week, then your knowledge concerning wines may gradually develop. On the other hand, if you get an opportunity to taste many wines at once, you may get an idea of all the different wines existing on this planet. You may get a chance to taste wines, ranging from Australian to French Chardonnay and in a matter of few days, you may become an expert to speak about wine and you could expand your knowledge just by hearing, what others have to say about a particular wine. Australia is the fourth largest wine producing country in the world and boasts of great quality wines from major producers like Foster Group, Constellation wines and so on. The red grapes of Australia are their greatest asset and the most cherished wine is Shiraz. With the abundance of sunshine in Australia, the grapes ripen perfectly to give that special taste to the Australian wine. It is believed, the warmer the wine region, the better the red wine. But, the cooler areas are also well suited for the lighter and delicate red wine. There are several mild climate regions that are home to Australian specialty of sparkling red wine popularly known as “Shiraz”. Shiraz: Shiraz produced from the same grapes as Syrah in France’s Rhone Valley were imported in Australia in 1832. It prospered in the Australian turf and became a great source of high quality wines for those who prefer to buy fine wine online and other stores. The versatility it displays to transform depended on the region and its growth is something special. There are several elegant styles that have emerged because of the climate, like the elegant peppery cool climate style in Heathcote, Victoria to cull out intense flavors with a spicy style of Coonawarra and Margaret River, the powerful minty one from Clare Valley, sweet and chocolaty one of McLaren Vale and muscular ripe fruited of Barossa. There is no other variety, which can match the mulberry, spicy, slightly wild flavor of Australia’s Shiraz wine. The flourishing pace of Australia is making it the most happening country in the world, with more and more wine enthusiasts turning to the internet to buy vintage wine. There are many aspects that add to its popularity and one of them is the rare and variety of Australian wines being introduced in the market. There’s no doubt that it’s truly a tasting element that allures your taste buds sipping Australian wines. Over a hundred new varieties of grapes are being used for wines, and some of the names were unheard off till a few years back. All around Australia new varieties are being trailed in the vineyards. The new brands are rapidly coming in the mainstream of the country’s wondrous wine spread of varieties like Sangiovese, Pinot grigio and Viognier. 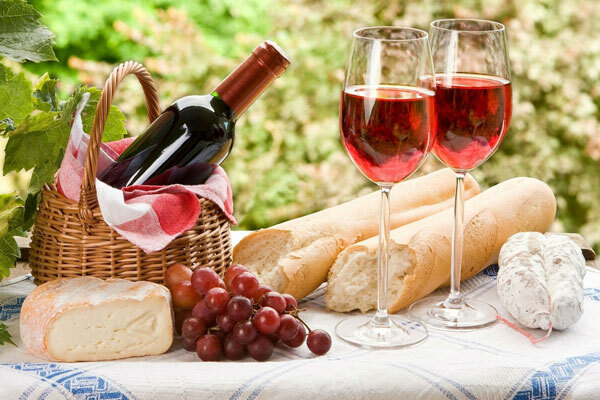 Generally, people love to have a glass of wine to go with their meals. But, very few of us actually know, what food go with certain wines. You have to really find a classic wine to complement your food or vice versa. It is also known as pairing of the food and wine. For instance, we often mismatch a strong wine with a delicate cuisine. It is important to give a fine balance. Acidic wines would go very well with oily foodstuffs, fish items and cream sauces. Whereas tart wines usually complement sharp foods. A romantic and musical dinner cuisine is never complete without rich and sparkling wine bottle. And it is all the more better, if it’s sipping with lustrous red wine. The fabulous red wine is very popular in Western and European countries. The rich red color comes from grape skin. The heavenly taste of quality red wines increases with time, albeit you have to store it very carefully, to improve the taste. Usually red wine is made with red, purple or black grapes. The color quality depends on the fermentation procedure. Red wine is generally served in warm climatic condition, in a mild cooled form. Red wines are more costly than other kind of wines. 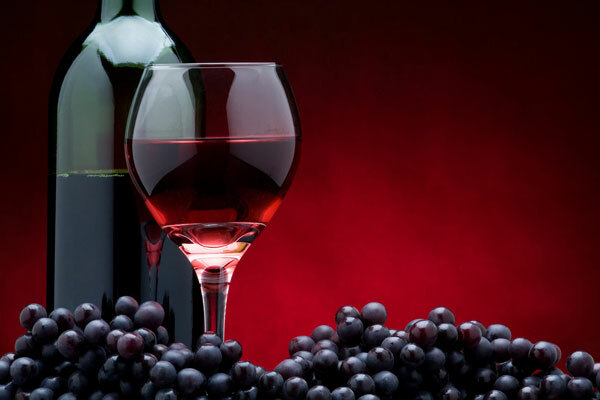 Red wines are often classified according to its tannin nature and astringent taste. People around the world thinks, to taste wine is a simple process and assume that it consists to just sip, swish and swallow. But, many are surprised to know that there’s actually more to wine tasting. We can say that to taste wine is an art in its own self. It’s mainly used to distinguish the taste of fine wines. 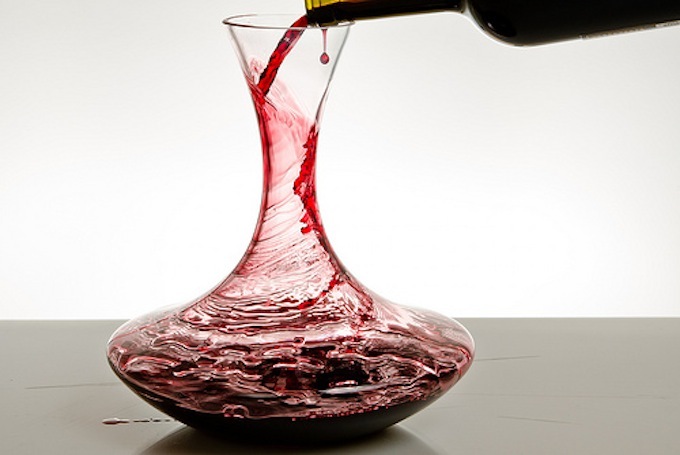 Decanting wine is the process of pouring the wine from its original bottle into another container. That could be any carafe, a fancy crystal decanter, or even a mason jar if you’re down-home country. But what is the purpose of this?